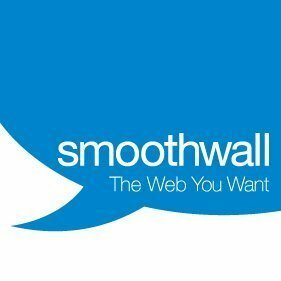 Smoothwall SWG is a secure web gateway web filter to protect users. The fact that you dont have to manage a URl whitelist/blacklist, this tool analyses and catagorizes in realtime. It is possible to bypass using a basic VPN. Users are now fully focused on work rather than being distracted by Facebook, Twitter and Youtube. Alot more productivity in the workplace. Worked well for us. Robust filtering option for schools. Requires heavy handed management to pepper and test. Ran into sites that had to be continuously whitelisted to have access. Filtering of devices in K-12 situation. Able to keep students from bypassing filters via proxy. * We monitor all Smoothwall SWG reviews to prevent fraudulent reviews and keep review quality high. We do not post reviews by company employees or direct competitors. Validated reviews require the user to submit a screenshot of the product containing their user ID, in order to verify a user is an actual user of the product. Hi there! Are you looking to implement a solution like Smoothwall SWG?